Clark Washington Jr. works 10 hours a day, five days a week driving a hi-lo on a shift that starts at 9 p.m. He keeps his costs low, living with his 70-year-old father, and only has one major expense: his cell phone. 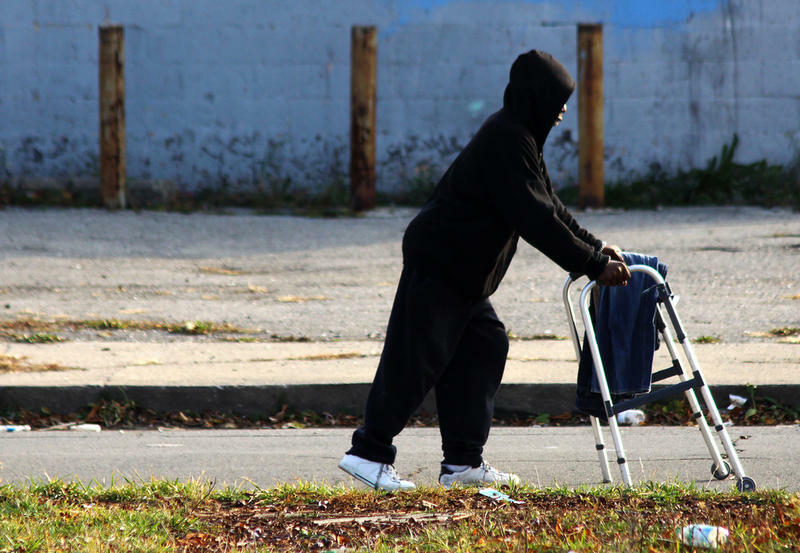 Trouble is, he makes entry-level wages, $9 an hour, and that makes it hard nowadays to find housing in Detroit, the poorest big city in the United States. 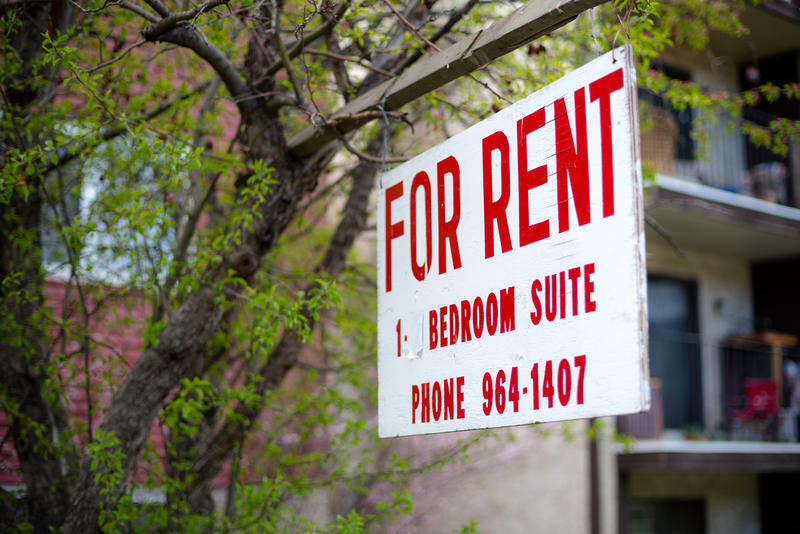 The city of Grand Rapids has a proposed ordinance that aims to protect renters from predatory landlords. But residents at a public hearing during a city commission meeting last night don’t think the ordinance is harsh enough on bad landlords. The ordinance would fine landlords $50 for not returning application fees to prospects who were rejected. Each additional infraction would increase the amount landlords must pay. A Detroit City Council committee heard some passionate pleas for tighter rules on city landlords and their rental properties Monday. 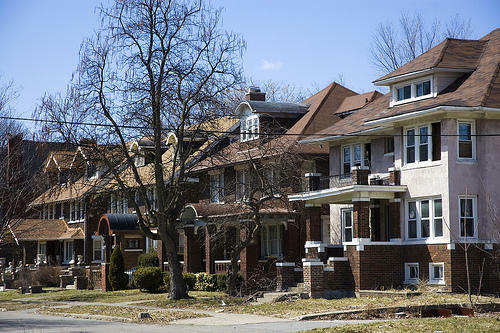 Renters’ advocates and neighborhood groups said it’s past time to tighten up the city’s rental property, ordinance especially now that Detroit has moved from a majority-homeowner to a majority-renter city. The proposed new rules would amend an existing city ordinance, which city leaders admit has not been well enforced in recent years. Over the past few years, renting a home has become more popular than owning one. However, according to a recent Harvard study, rent is quickly becoming unaffordable for most Americans.